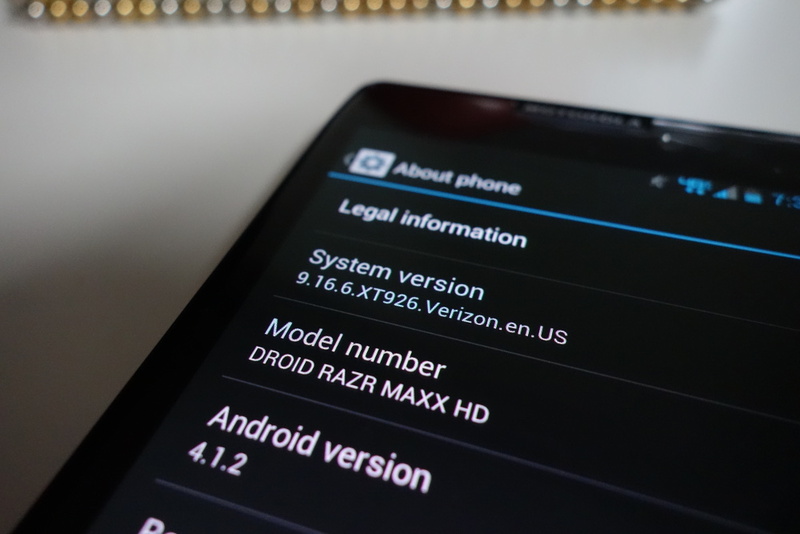 An update for the Motorola DROID RAZR HD and RAZR MAXX HD is now available to users as build 9.16.6. The update was approved by Verizon earlier at the end of last week, and after becoming available to a select group of testers for a couple of days, is ready for the rest of you to download and install. Once updated, you should notice improved audio quality, connectivity all around, and through the camera. To check to see if the update is ready to be pulled, head into Settings>About phone>System updates. If you do not feel like waiting, you can manually update using our instructions here.